Venture debt is not only for early-stage tech funding. 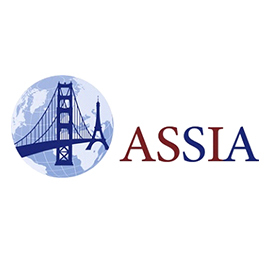 Late-stage technology financing is necessary for almost every technology or software company that has over $10 million in revenue and is looking to grow or expand. Venture debt might be a way to fund tech companies that are interested in the greater flexibility that comes with venture debt. Technology financing through venture debt may allow a technology company to become more efficient over time. 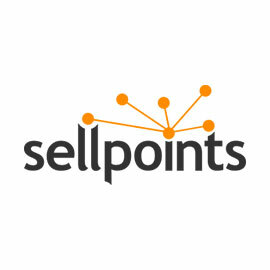 Sellpoints is a leading provider of e-commerce channel sales solutions, dedicated to helping brands and retailers orchestrate sales online. Madwire Media is a SAAS-based marketing software company combined with a full-service marketing agency. 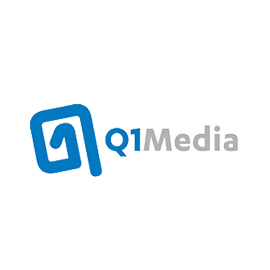 Q1 provides a digital advertising platform for web publishers to run digital ads across multiple web-based devices. 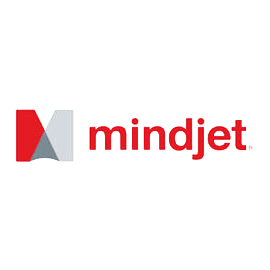 Mindjet provides software for collaborating, brainstorming and project analysis as well as management. 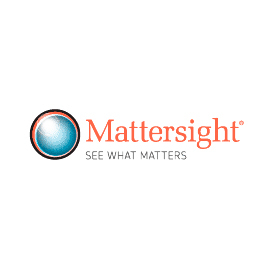 Mattersight provides call center analytics to reduce contact center costs and improve first call resolution at large help centers. 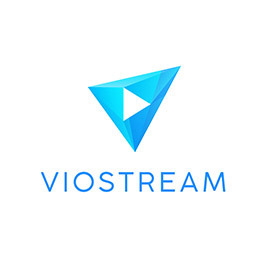 Viostream provides a cloud-based video platform for the secure management and distribution of live and on-demand content inside and outside the corporate network. Provides major TV media companies with shopping-enabled programming and result driven content monetization. 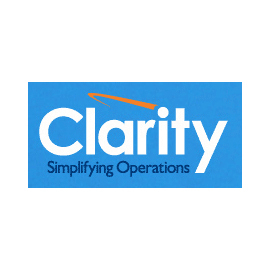 Clarity has an operating support system (OSS) which runs, operates, provisions a telecommunications network. 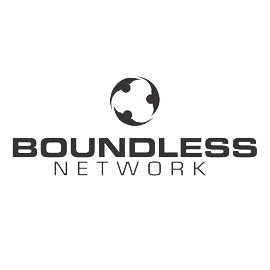 Boundless offers branded promotional merchandise through a technology enabled sales organization. 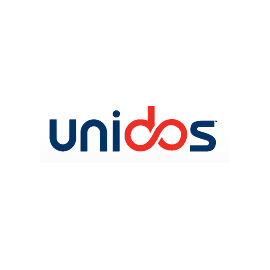 Unidos provides alternative financial services to under-banked and unbanked consumers in the United States and abroad. 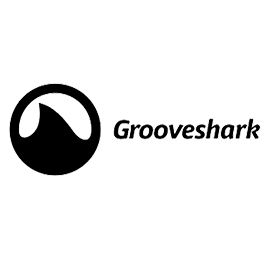 Grooveshark owns and operates a music streaming website that connects artists, labels, fans and advertisers. 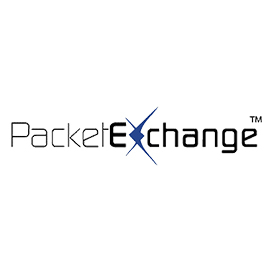 Global network services provider - Packet Exchange owns and operates a network connecting 65+ points of presence. 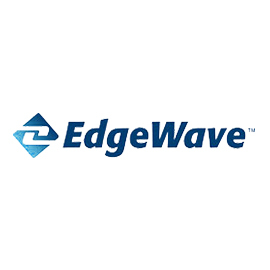 Solutions for multichannel catalog publishing, product information management, and master data management. 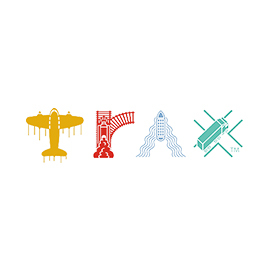 The TraxTech platform and services manage large transportation suppliers for better performance and lower overall cost. 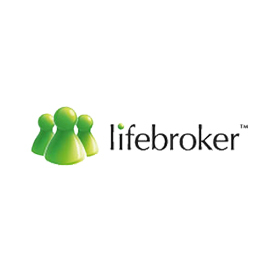 Develops and markets internet security appliances and services for managing enterprise-level Internet-based resources. 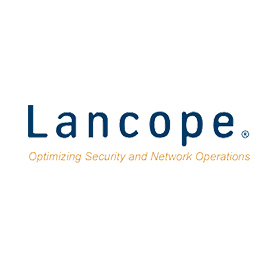 Lancope is a unified platform for managing all network, security and virtual operations easily and effectively. On-demand fleet software to drive down fleet expenses and move customers toward 100% regulatory compliance and safety. 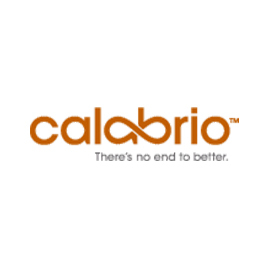 Calabrio provides a contact center workforce optimization suite. For more service and product information, visit their site. 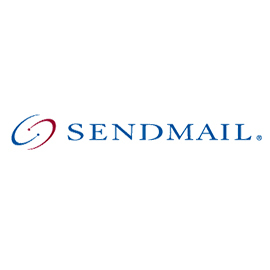 Provides message processing appliances, applications, and services to modernize messaging/email infrastructures. 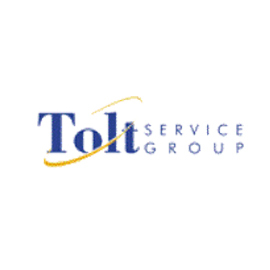 Tolt offers a suite of lifecycle management solutions for supporting the infrastructure of customer-facing technology. 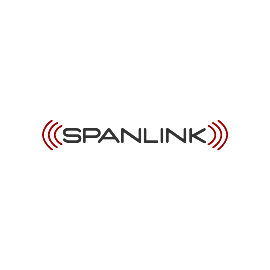 Spanlink offers unified communications and contact center solutions. 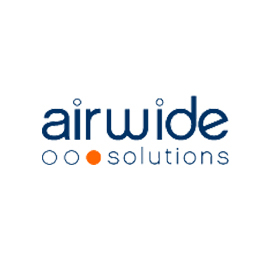 For more information visit their site. 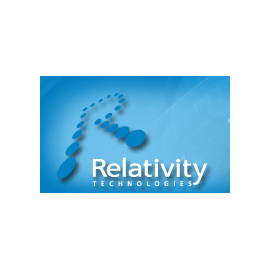 Relativity Technologies Provides enterprise application modernization and application portfolio management solutions. 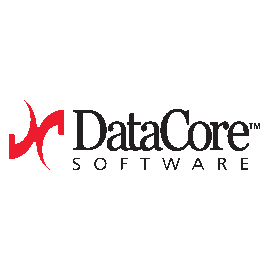 DataCore is a provider of storage and server virtualization software. For more prodict & service information visit their site. 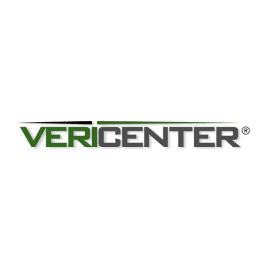 Vericenter provides managed hosting, collocation, and IT outsourcing services for mid-size to-large enterprises. 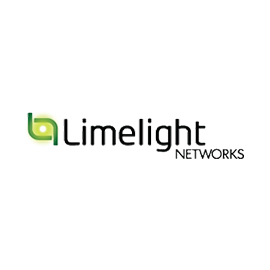 Limelight Networks provides content delivery and interactive advertising services. 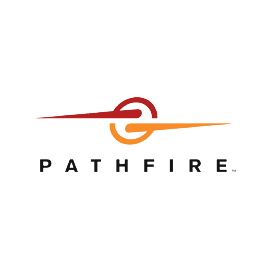 Visit the site for information on available services. 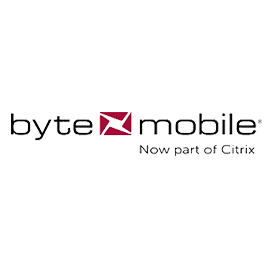 Providing next-generation mobile messaging and wireless internet infrastructure, applications and solutions. 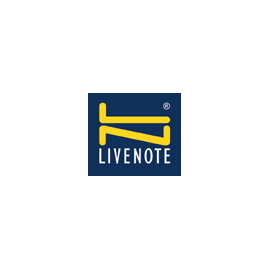 Livenote provides software for legal research. For additional information on products or services visit their website. 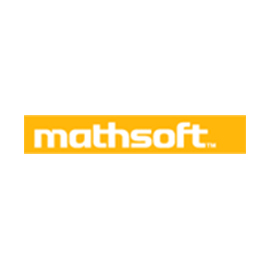 Mathcad is engineering calculation software used by engineers to perform, document and share their design work with others. 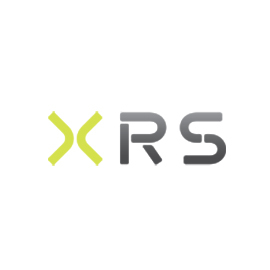 Facility based Competitive Local Exchange Carrier headquartered in downtown Los Angeles and focused on California and Nevada. 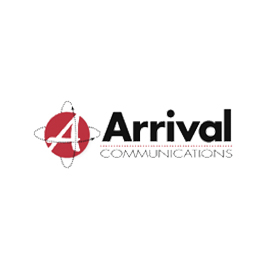 Provider of digital media distribution and management solutions to the television, media and entertainment industries. 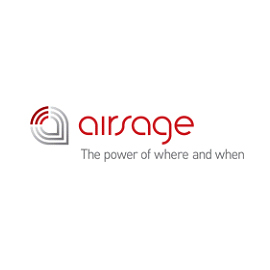 Airsage generates billions of anonymous location data points, generating relevant and accessible information about consumers. 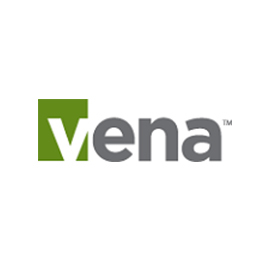 Vena provides a powerful CPM solution that integrates with MS Excel, automating your financial, accounting and business processes. Appspace is a global leader in digital signage and enterprise video for employee communications. 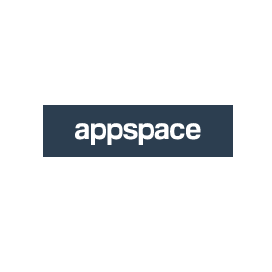 Appspace simplifies how organizations share content with their employees - wherever they may be - and ensures a more engaged workforce. 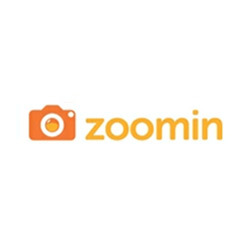 ZoomIn is a visually driven company enabling customers globally to capture special moments through quality software, designed to help people create photo memorabilia in an uncomplicated way. 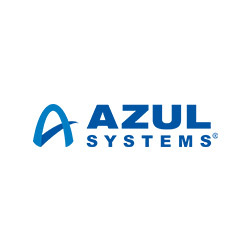 Azul Systems develops high performance Java Virtual Machines (JVMs) and runtime platforms for executing Java applications. Azul is the world's only company exclusively focused on Java and the JVM. ActiveCare is a technology and service provider that provides real-time visibility to health conditions and risk to individuals. Its on-going monitoring system provides people with the tools needed to support their health management. Nimble is an Australian based company offering $100 to $5,000 personal loans via mobile device or computer. The Nimble mission is to make borrowing simple, fast and stress-free. Triad Semiconductor is a fabless provider of custom analog and mixed-signal Integrated Circuit (IC) solutions. Triad’s patented via configurable array (VCA) technology dramatically reduces ASIC development times, costs and risks. 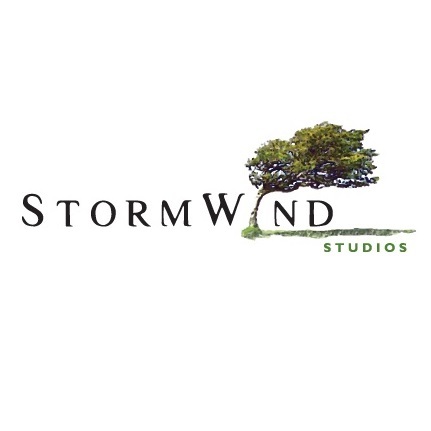 StormWind creates and delivers interactive online IT training in a Hollywood-HD quality. Trion Worlds is a publisher and developer of online video games. Trion’s Glyph platform delivers fully dynamic and massively social content across video game genres, gaining platforms, and mass-marketing entertainment formats. Act-On is an integrated marketing workspace designed to align inbound and outbound marketing campaigns across the customer lifecycle. 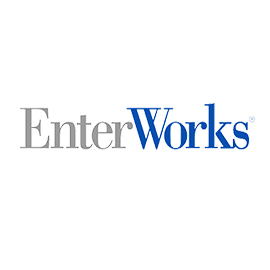 PanTerra Networks delivers secure business-class unified cloud services including unified communications, contact center, file sync & share and business analytics, to mid-market enterprises. 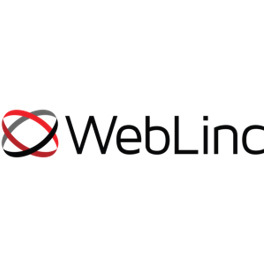 WebLinc develops digital commerce technologies for growing ecommerce-focused teams. 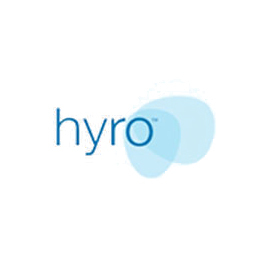 Their cloud-based products, Workarea and Orderbot, power sites for online retailers and merchants.